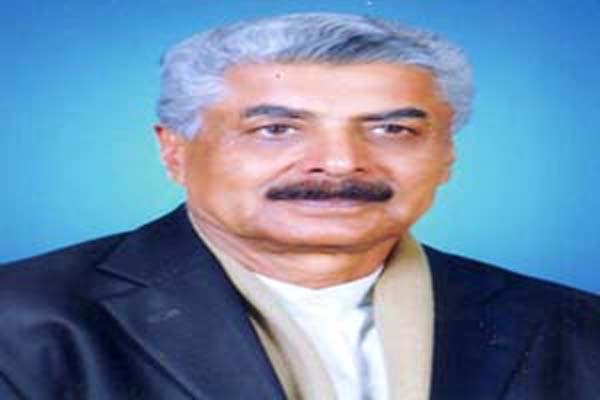 ISLAMABAD, July 28 (APP): Minister for SAFRON Lt Gen (R) Abdul Qadir Baloch has said the Sindh government should extend powers to Rangers for maintaining peace in country’s economic hub. was not to target any political party, he said. He said Muthahidah Quami Movement (MQM) leader Waseem Akhtar has not mentioned in his statement of any pressure on him while giving confessional statement on incident of May 12.